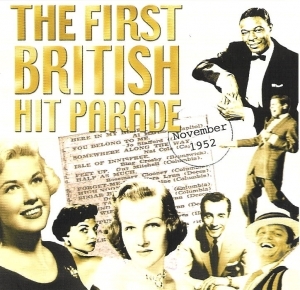 This unique CD celebrates the 50th Anniversary of the British pop chart launched on November 14th 1952 by the New Musical Express. It contains all 15 titles which constituted the first chart plus a bonus 12 titles which represent all the new entries up to the end of 1952. The fully illustrated booklet contains all the historical facts regarding the launch and detailed information on all the actual songs and artists.